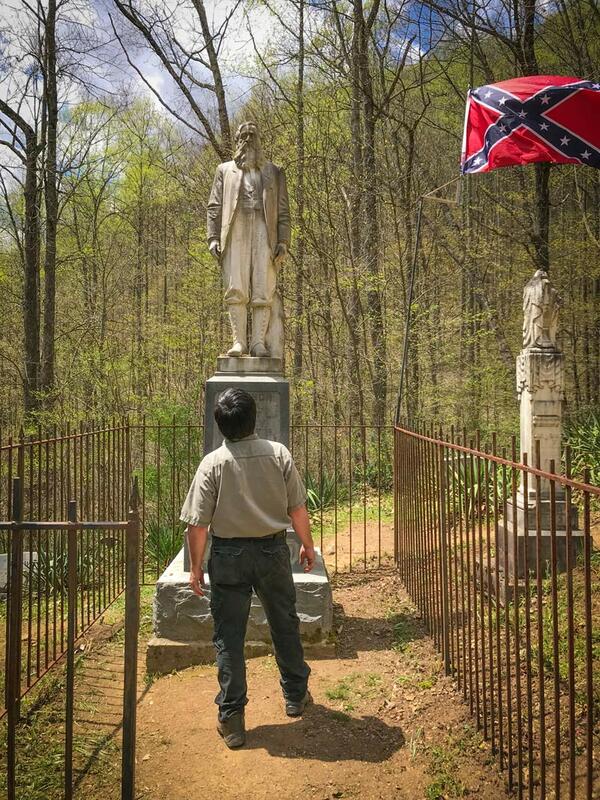 Over the past month, Pike County Tourism CVB, along with the Pike County Fiscal Court, Pikeville City Government, UMG, and a host of volunteers worked to get many of the Hatfields and McCoys Historic Sites ready for tourist season. 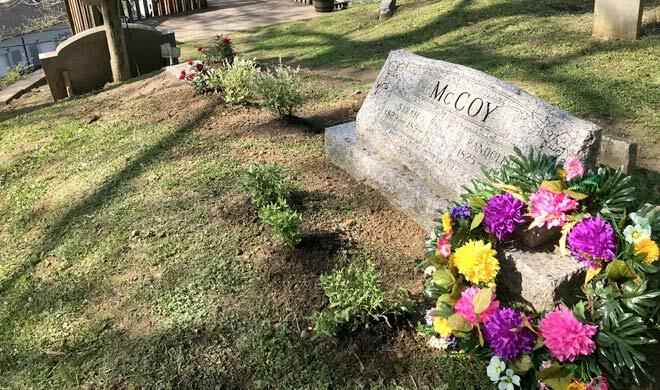 City and county staff worked tirelessly to restore the grave sites of Randolph McCoy and his family at Dils Cemetery, along with Perry Cline’s grave site, William Anderson “Devil Anse” Hatfield’s graveyard, the Hog Trial Cabin, and the McCoy Well property. Bob Scott, Pike County Tourism CVB commissioner, spearheaded many of the efforts, along with Pike County Tourism Executive Director Tony K. Tackett. 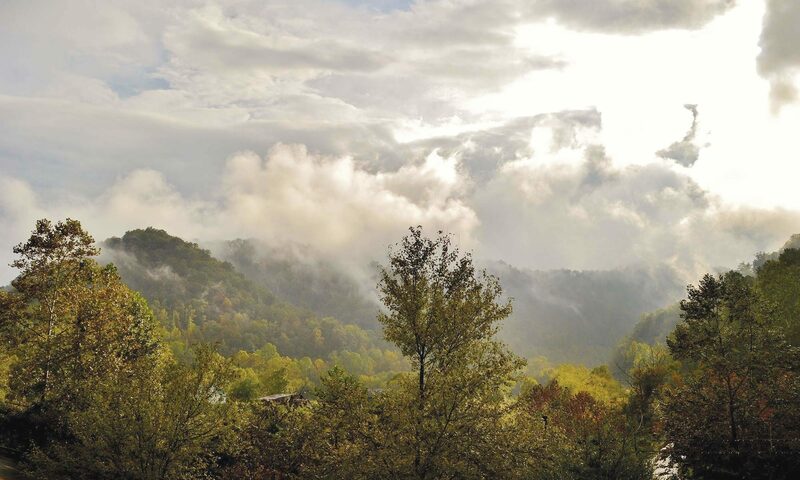 Pike County Tourism and the City of Pikeville continue to stand strong in our commitment to doing what’s right for family, friends and visiting tourist. This continued tradition wouldn’t be possible without the joint efforts of our community. Our people are our cornerstone; they are what make our efforts possible. We would like to offer a big “thank you” to our community for their commitment to Pikeville and Pike County Tourism. We would also like to thank the Pikeville Fire & Rescue Squad, and our partners for the work they do. On behave of myself and everyone at Pike County Tourism CVB, we can’t wait to continue delivering the difference for those who visit our historic sites in the land of the Hatfields and McCoys. Dils is more than a cemetery. It is a national historic landmark and a Kentucky historical site. 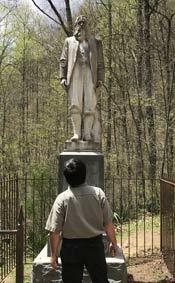 It is also an important cultural site for Pike County and the City of Pikeville. For me, the Dils Cemetery restoration project was an opportunity to give back to the local community. It was encouraging to see so many others from parts of the community coming together to restore and maintain the Cemetery as a vital link to our common heritage. Participating in the cleanup of Dils Cemetery was a rare priviledge. My grandfather, Eugene was born and raised on Ferguson Creek, just on the other side of Dils. Having the chance to be down on my hands and knees digging in the dirt somehow brought me closer to him and the two generations of my family buried there. Dils Cemetery is hallowed ground for the McCoy family. It is the final resting place of my great-great-great grandparents, Randolph and Sarah McCoy and two of their children, Roseanna and my great-great grandfather, Sam McCoy. Dils is a beautiful place of peace and tranquility for a family that endured such violence during the feud. Family and vistors come from all over the world to pay their respects. As we worked hard to plant flowers, lay wreaths and get Dils ready in time for Memorial Day, it seemed fitting that we do the same for the Hatfield Cemetery in Sarah Ann, WV. It was a priviledge to be working alongside a Hatfield descendant, Bob Scott and others, as we worked together to clean up the cemetery there. As the descendant of Randolph McCoy, it was my distinct honor to pay respects to Willam Anderson Hatfield and his family on behalf of mine. Randolph McCoy & family grave sites. Ron McCoy at Randolph McCoy’s grave.